While our cabinets are designed to accommodate standard trays and drawers, we know that some collections require custom storage solutions. 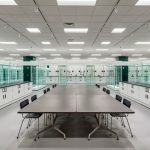 We also understand that storage options can be impacted by structural considerations like load-bearing columns, seismic concerns, and other factors. That’s why every local Spacesaver distributor is backed by our Wisconsin-based teams of engineers, project managers, and skilled manufacturers. 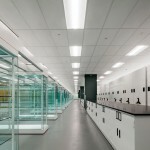 We have the expertise and the experience to assist you and your team in all phases of any project, large or small: from the earliest planning and design phases, to product installation, to on-going maintenance. Due to ceiling height issues at the Field Museum of Natural History in Chicago, we modified our cabinets to fall within the 18.5” fire code regulation. 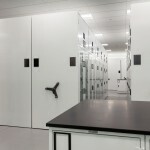 At Yale University, we designed stackable and full-height cabinets totaling exactly 111” to maximize vertical space at the Wurtele Study Center. Read the case study here. 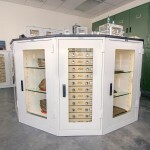 We designed and manufactured twelve-sided counter-height cabinets to maximize floor space at the University of Arizona’s Center for Meteorite Studies. 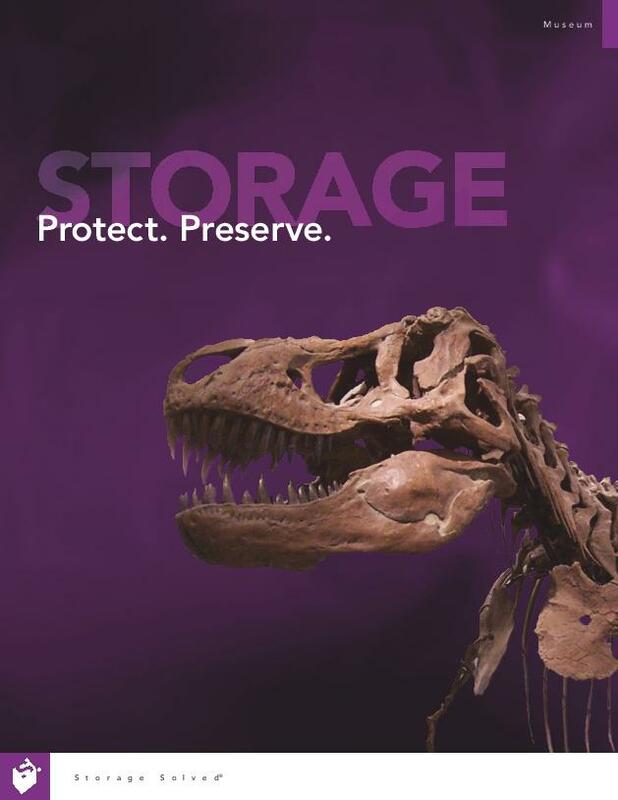 Spacesaver’s acquisition of Viking Metal Cabinet Company in May 2016 has allowed us to offer a full range of museum storage products, including custom museum storage cabinets. 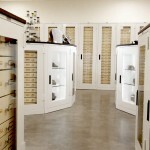 To learn more about our custom museum storage solutions, please contact us today for a free on-site space assessment. Your local Spacesaver museum consultant will carefully measure your available space, discuss your collections, and recommend solutions that will save space, maintain accessibility, and preserve your collections for generations to come.